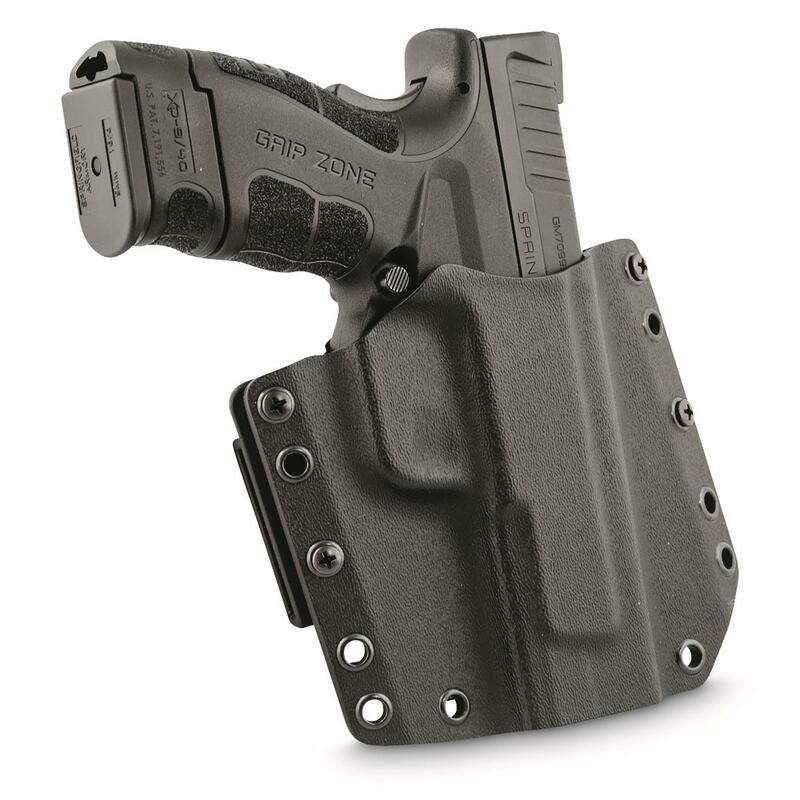 The safe, easy way to carry your favorite pistol. 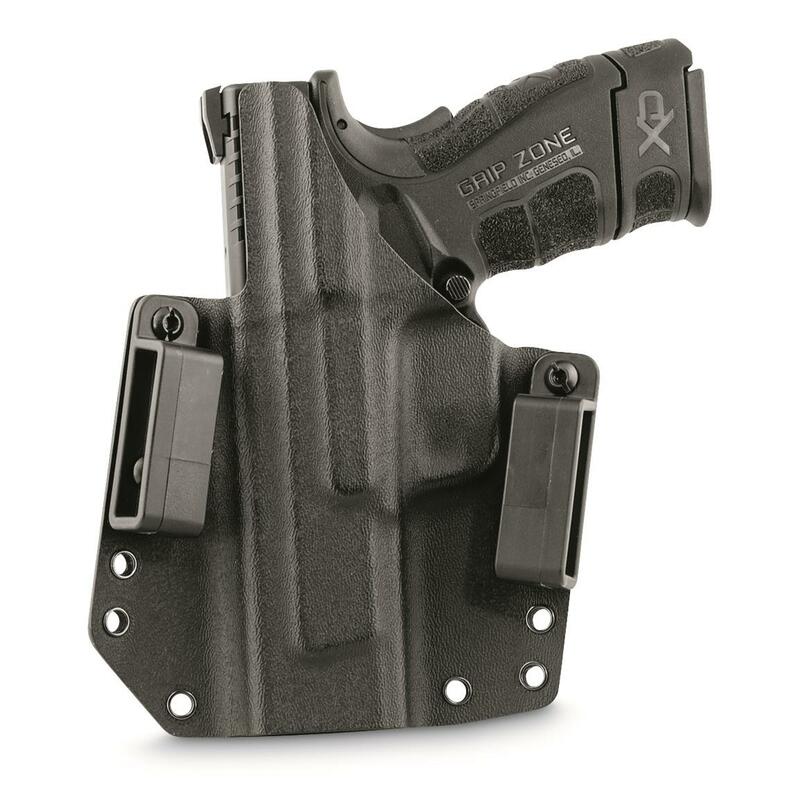 The Mission First Tactical OWB Holster is made from durable Boltaron and features a curved design that evenly distributes the weight of your firearm for comfortable carrying. Plus, the sculpted grip area allows for solid hand acquisition and easy holstering. 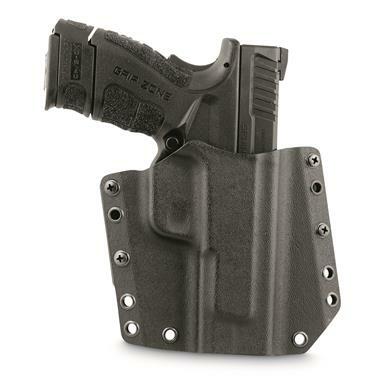 Will fit your 3" Springfield® XD® Mod.2® pistol in 9mm or .40 caliber. 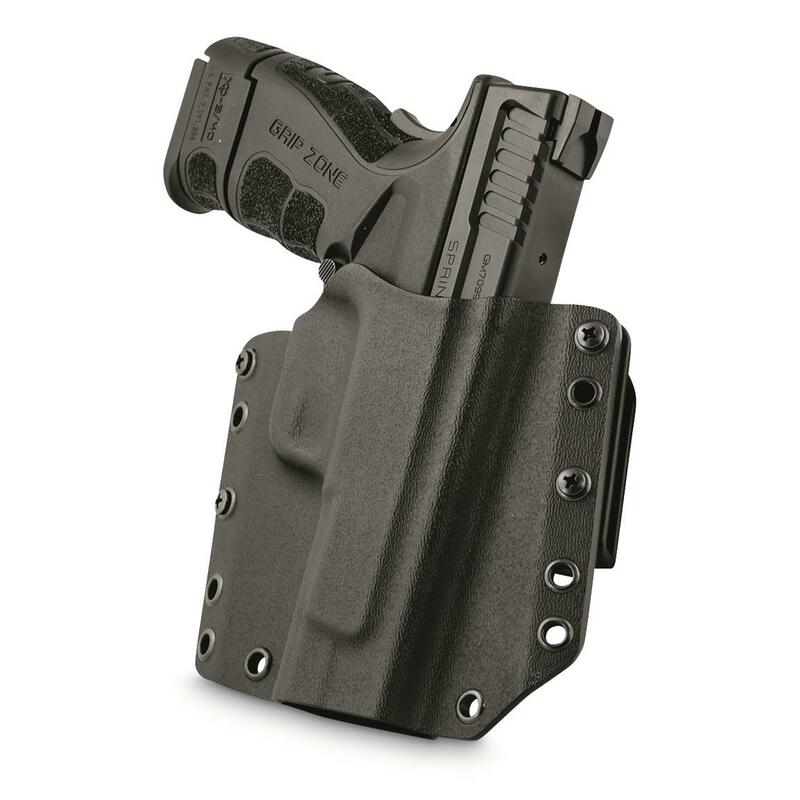 A must-have carrier for large frame handguns.